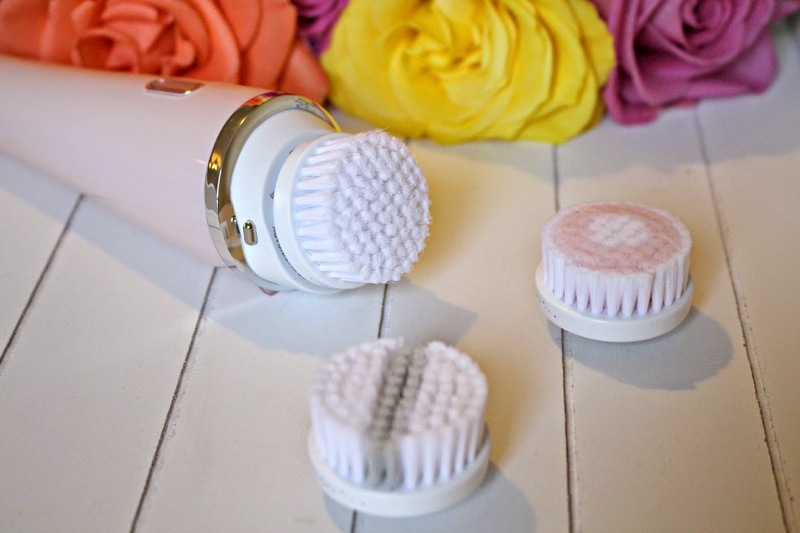 It’s no secret that facial cleansing brushes make a big difference to your skin. When they first came to market, as a whole we were sceptical about spending over £100 on what is essentially just a vibrating brush, but now the brushes have become a part of many beauty-lover’s daily routine. 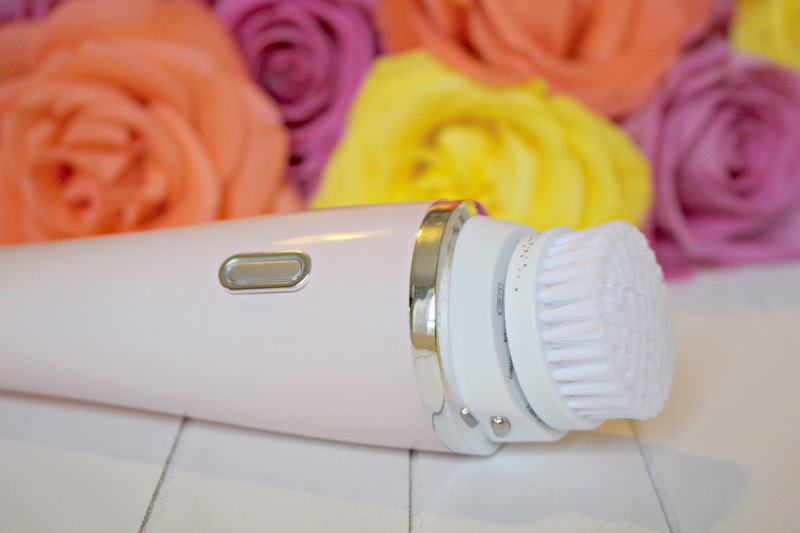 The Philips VisaPure Cleansing brush leaves your skin refreshed and deeply cleansed, as well as stimulating circulation, exfoliating, and even reducing oily patches and blemishes. Sounds pretty good eh? But what makes the Philips VisaPure Facial Cleansing Brush different from the rest? 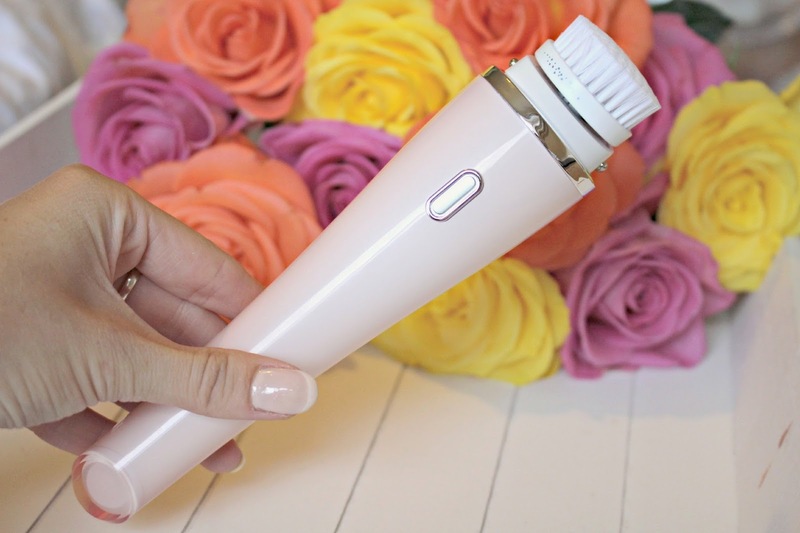 It’s £150 (from Boots, here) – so definitely not at the cheaper end of the cleansing brush market, but with the price comes quality. The bristles are noticeably softer than other brushes I’ve tried, and having used it for over a month I still don’t feel like I’m close to needing to replace the head. The kit comes with three heads so I won’t have to splash out on a new one for a good while. Philips VisaPure is said to be 10 times more effective than hand-cleansing, and I have to say I love that I’m getting results with little additional effort! As the bristle heads are so gentle you can work on a certain area for longer than with other brushes, but there is also a little timer which lets you know when you have cleansed a particular area of your face long enough. There are also two speeds – I prefer to step it up a notch when doing my T Zone! There are a couple of negatives – when I stop using the brush, I notice that my skin goes back to being oilier and dull – but in a way this just proves to me that the brush really does work! I also find it a little awkward to hold as it’s one long brush, instead of having a handle to hold. Overall however, my skin is noticeably clearer, brighter and I have less break-outs when I use the brush regularly. So my advice to anybody thinking about splashing out would be to pop it on your Christmas list, and once you start – stick with it! Your skin will thank you! Have you tried the Philips VisaPure Facial Cleansing Brush?